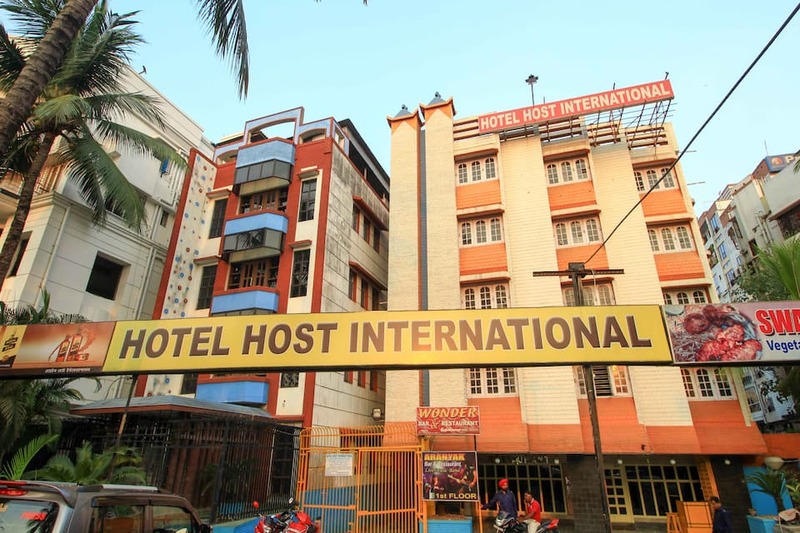 Located at a distance of 25 km from the airport, Hotel Host International is an elegantly designed business hotel. 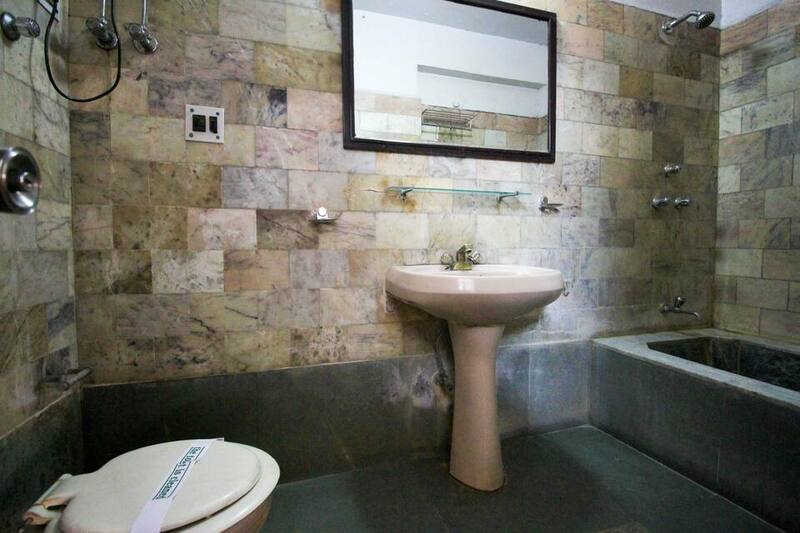 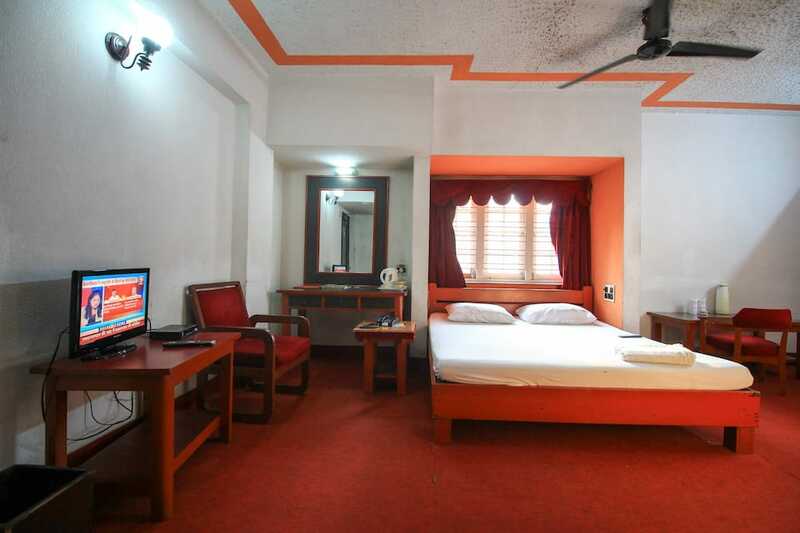 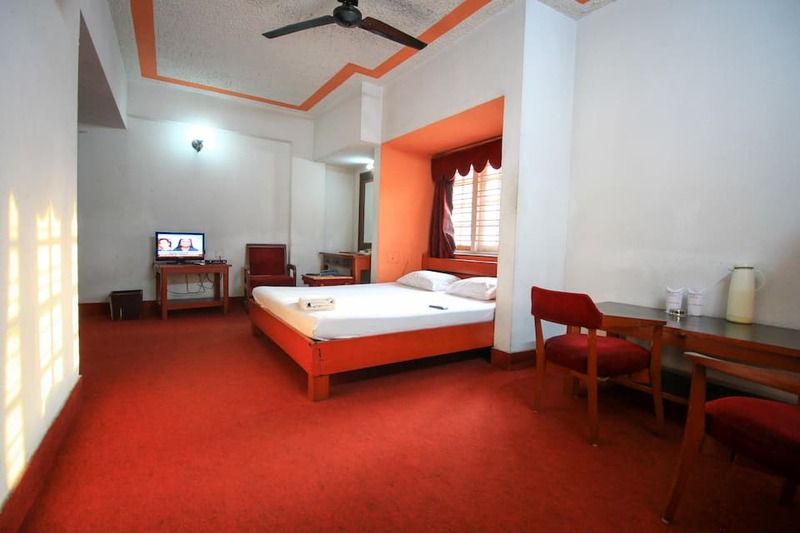 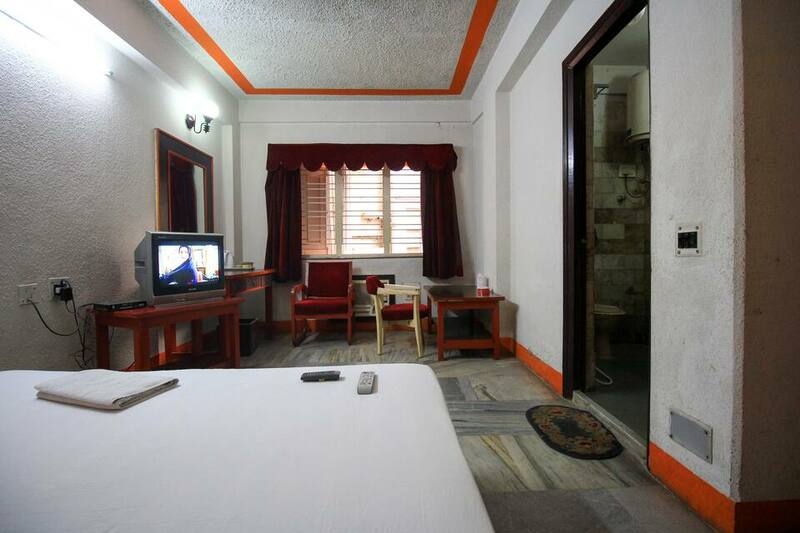 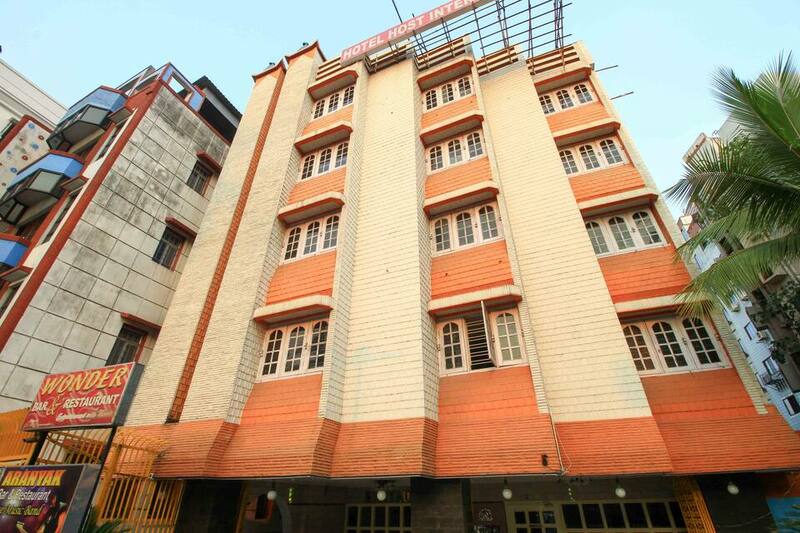 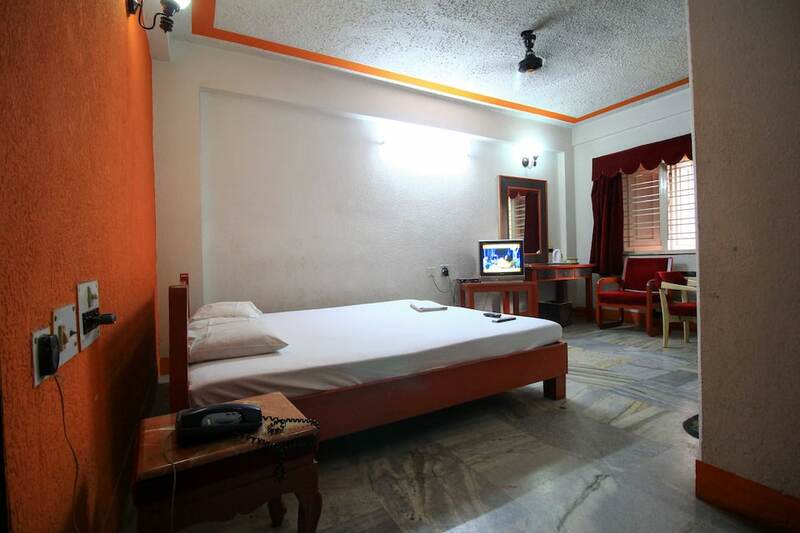 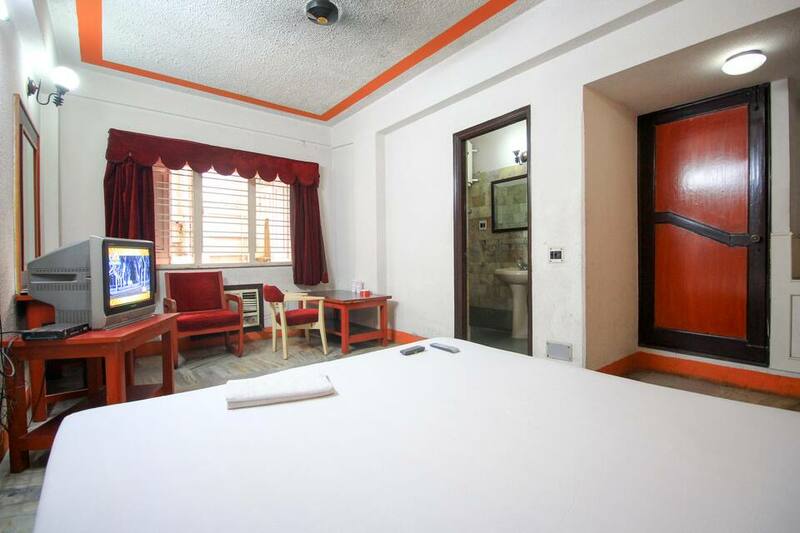 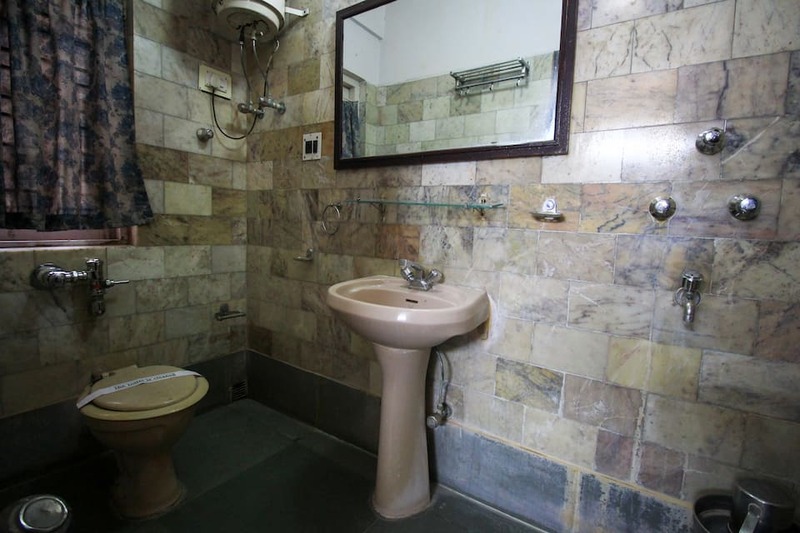 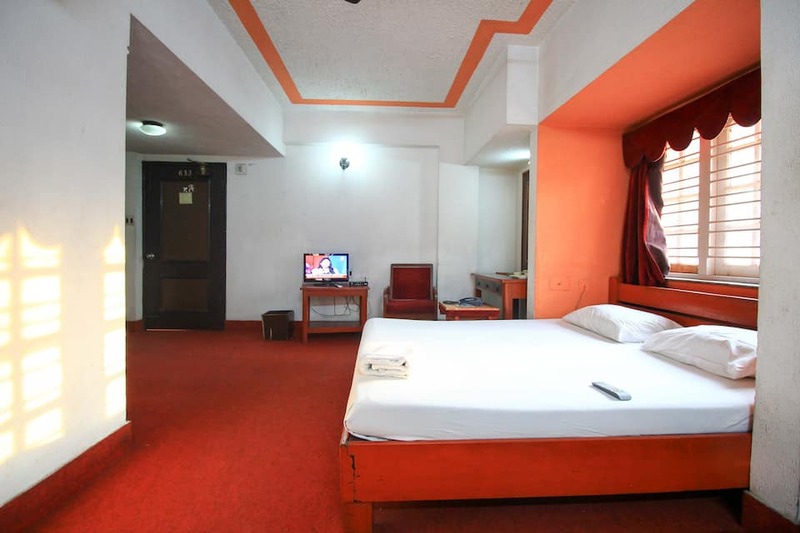 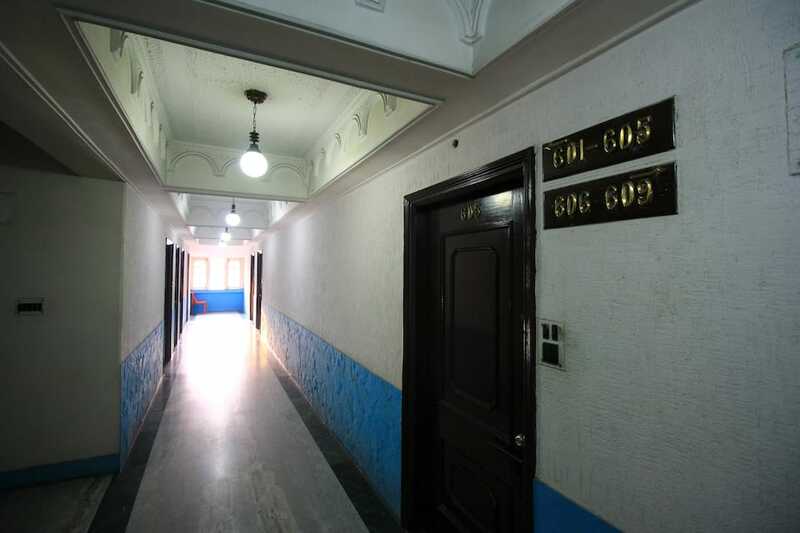 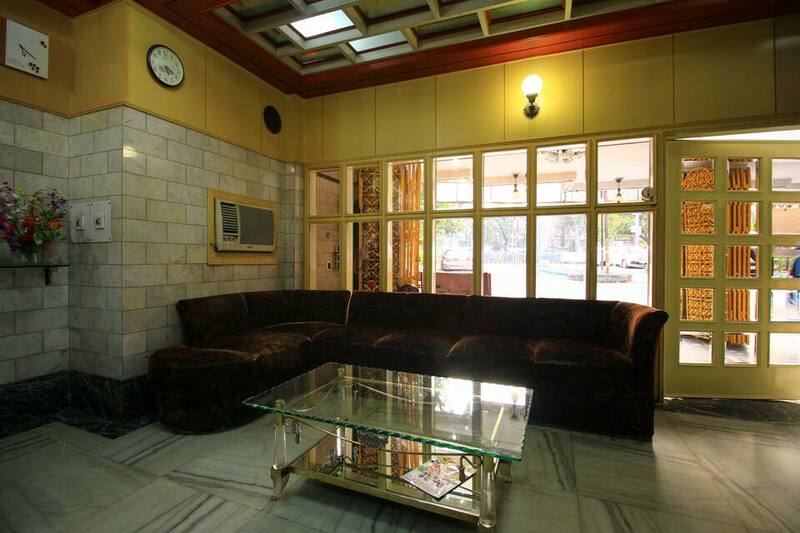 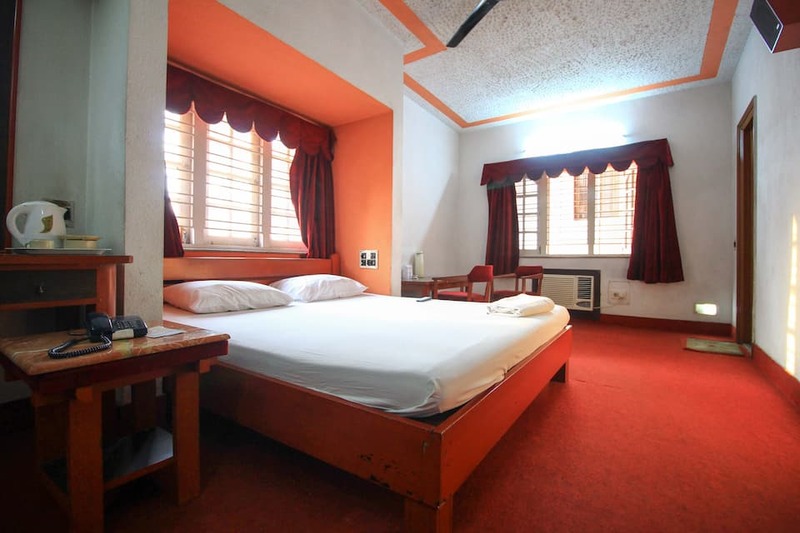 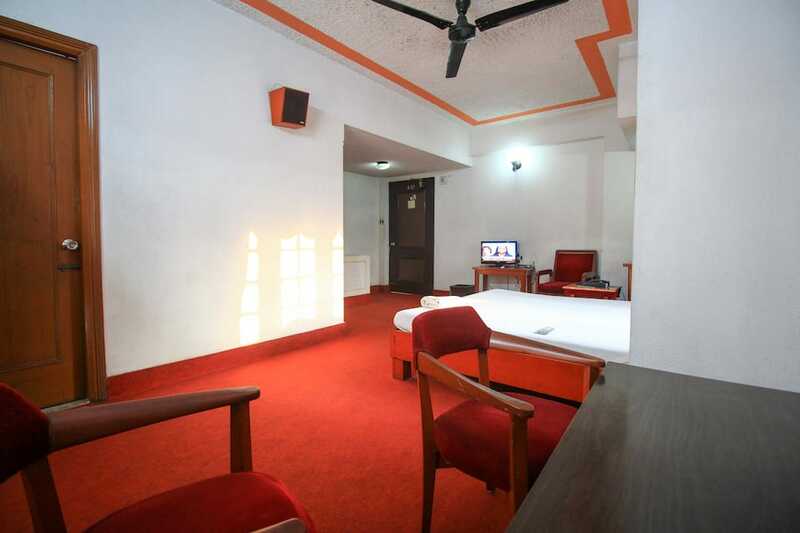 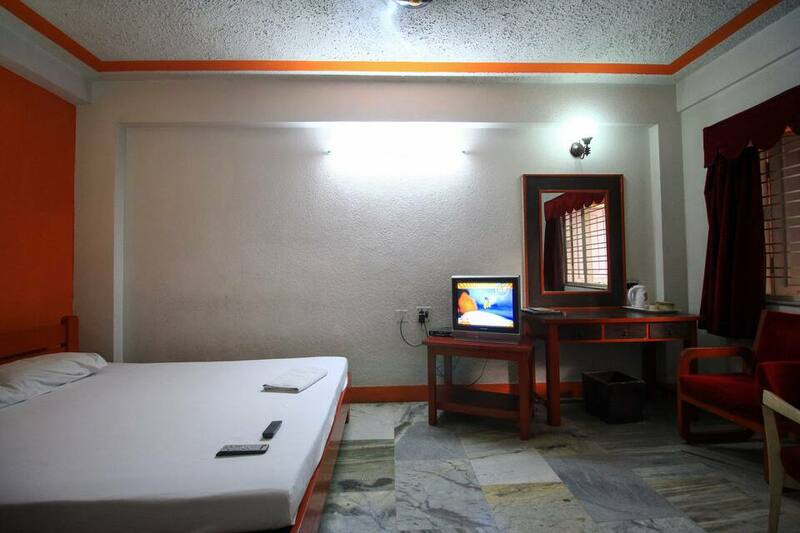 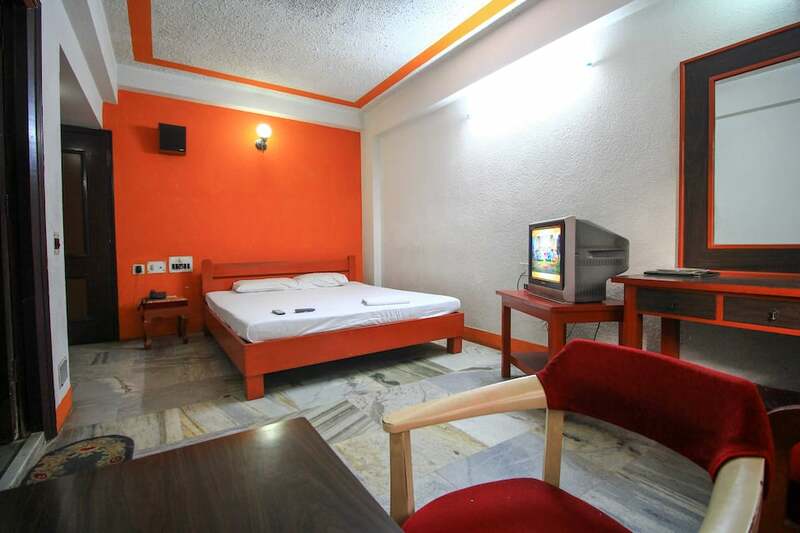 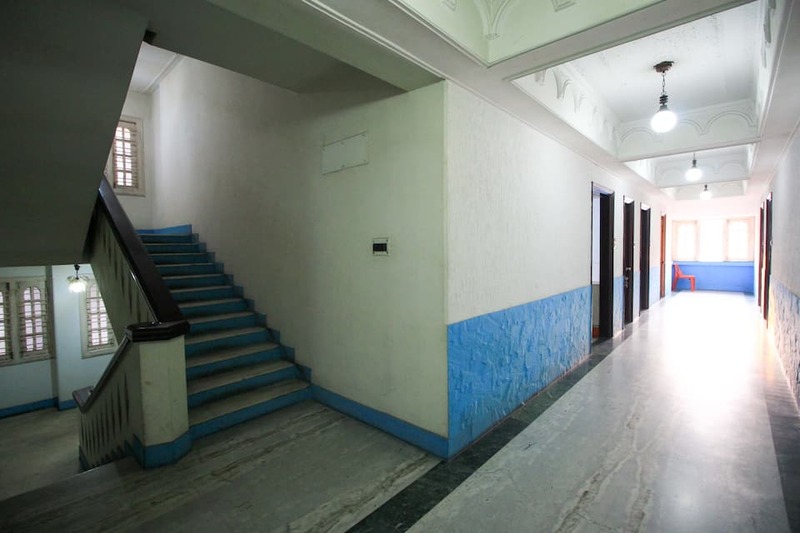 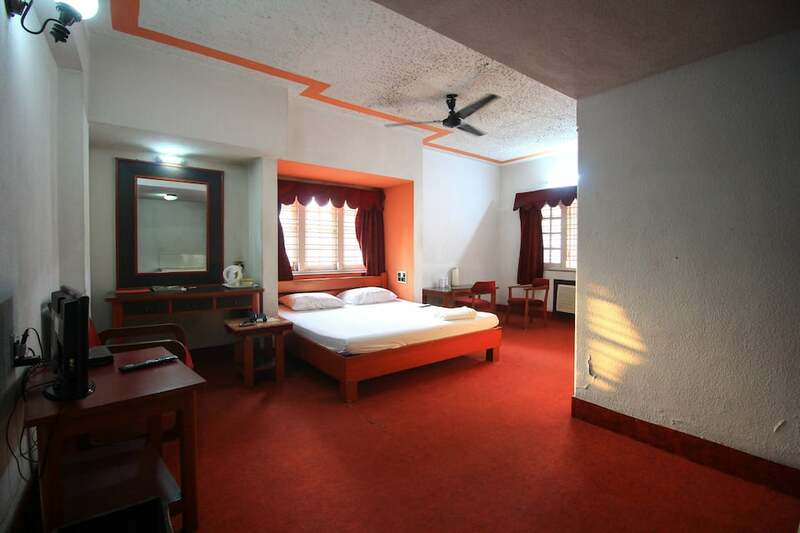 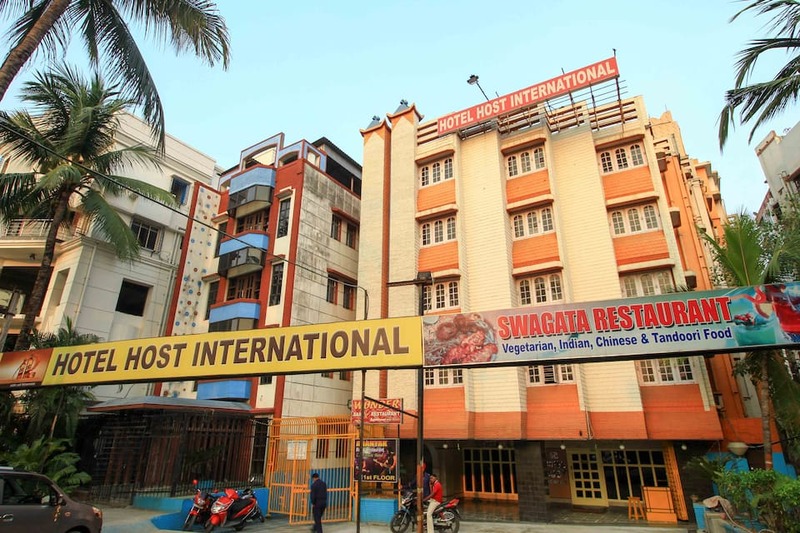 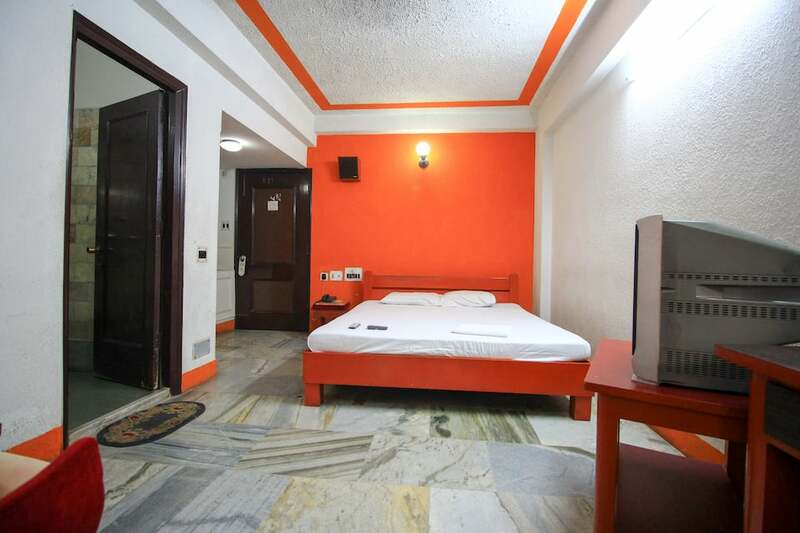 This hotel in Kolkata offers an array of modern conveniences like airport transfer, breakfast services, medical services, elevator facility and laundry facility. 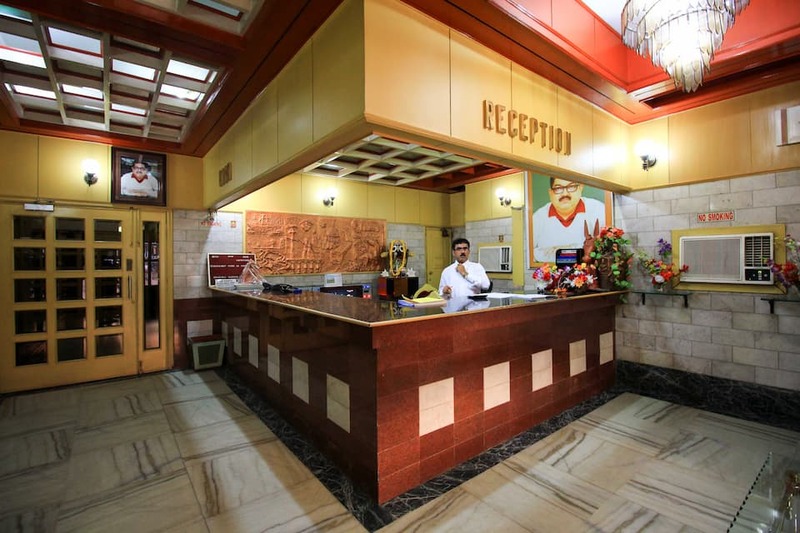 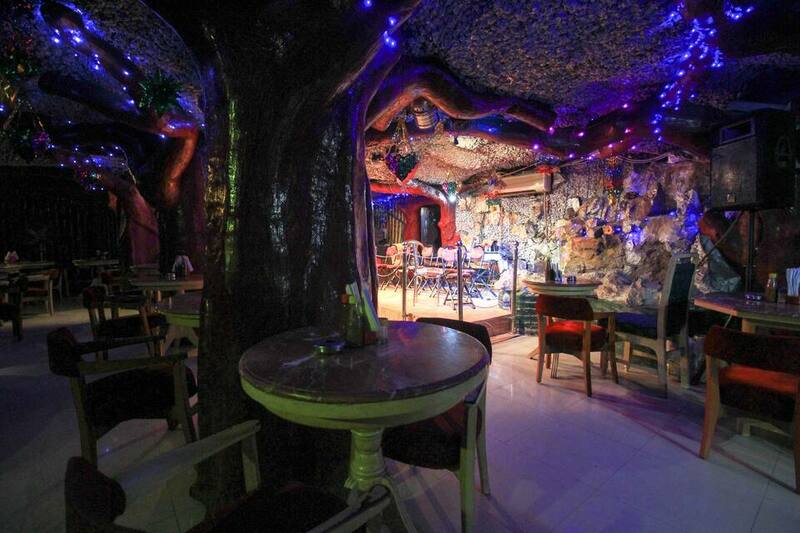 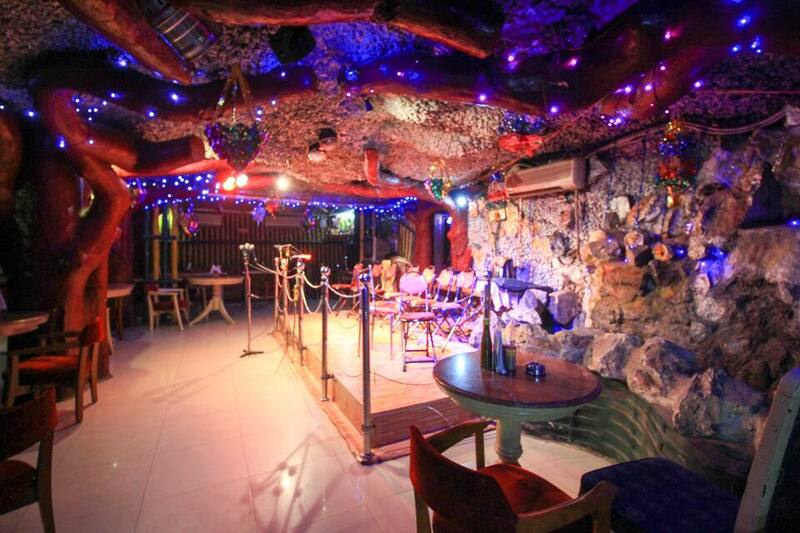 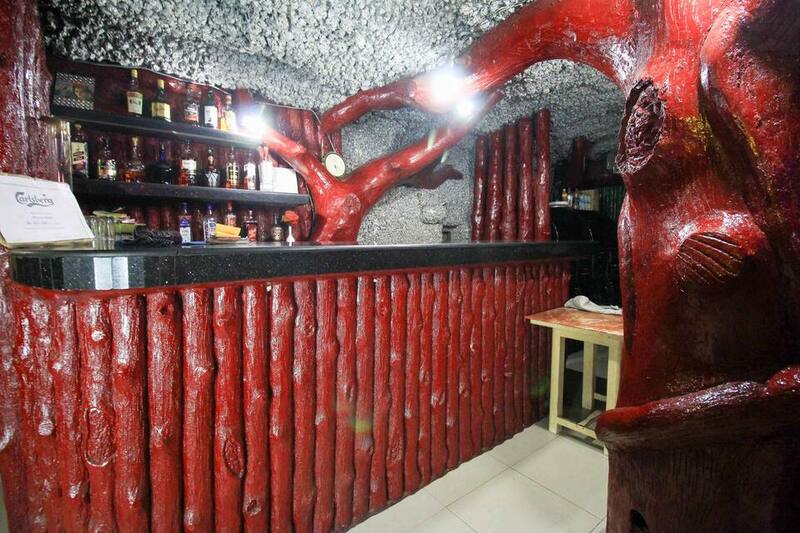 The hotel serves a wide range of delicacies at the in-house restaurant and an assortment of exotic beverages at the bar. 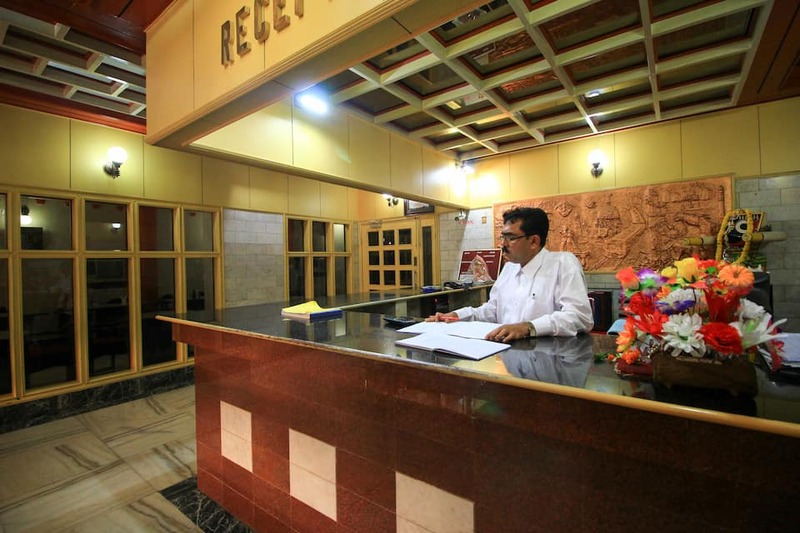 In case of power cuts, backup generators are incorporated in the hotel.